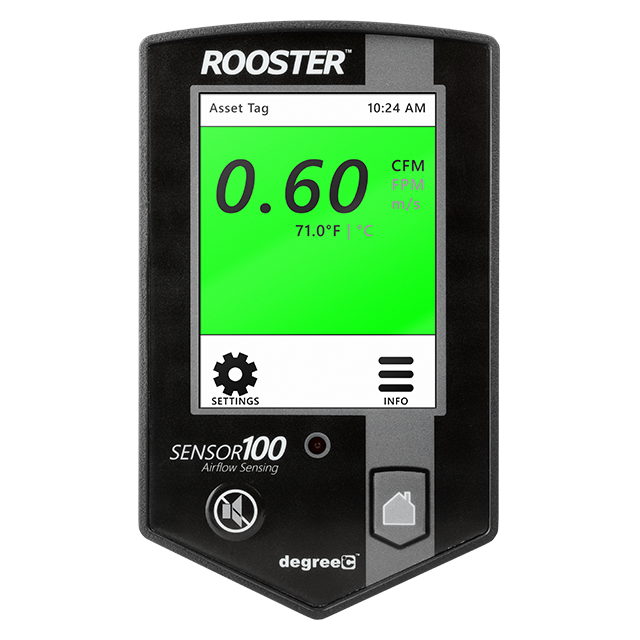 Airflow Monitors | Degree Controls, Inc. 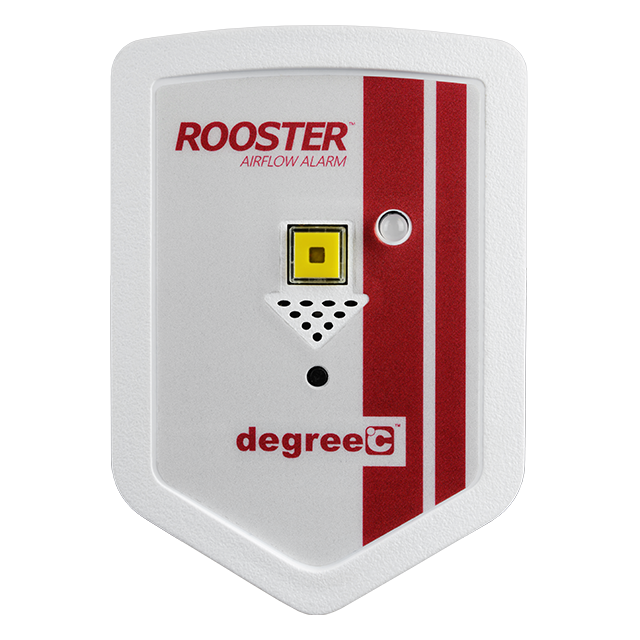 The Rooster™ Airflow Alarm & Monitor platform harnesses the airflow engineering expertise of degreeC to provide users with a reliable, high-accuracy, hassle-free safety compliance (NSF/ANSI-49 & OSHA) solution for laboratories, clean rooms, and critical ventilation systems. 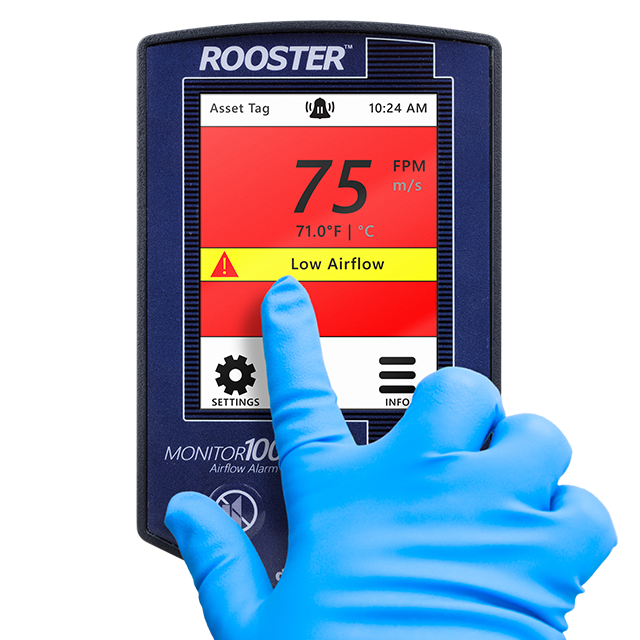 With the latest generation of the Rooster™ product family, users can fully configure their airflow safety and monitoring experience to meet the specific needs of their facilities.